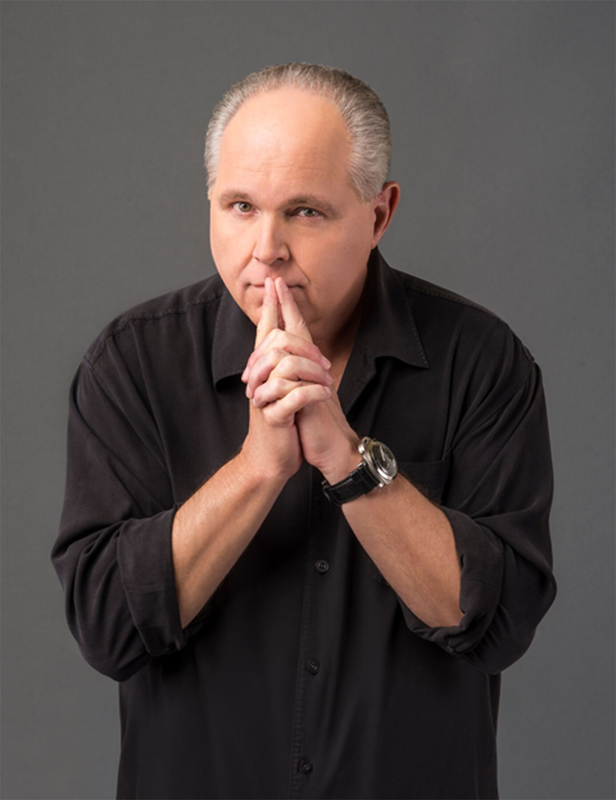 Rush Limbaugh, America's #1 radio talk-show host, bounded to the top of the bestseller lists with The Way Things Ought to Be, the #1 New York Times bestseller and the fastest-selling audio in history. Now, this consummate entertainer and provocative political commentator, whom conservatives love and liberals love to hate---this "harmless little fuzzball" who delights in being called "The Most Dangerous Man in America"---is ready to make audio publishing history again with See, I Told You So. will lead us back to the values that made America great. 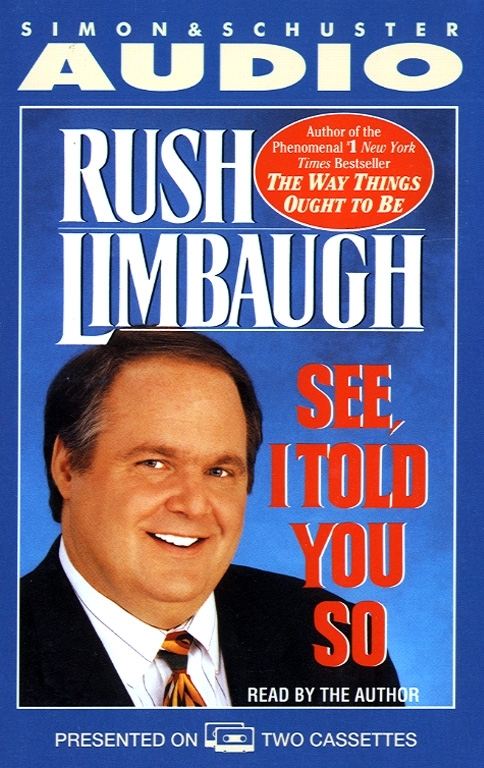 A must for the politically incorrect, and sure to be anther blockbuster audio bestseller, See, I Told You So is Rush at his best---revealing once again why his syndicated radio show reaches over 20 million listeners each week.